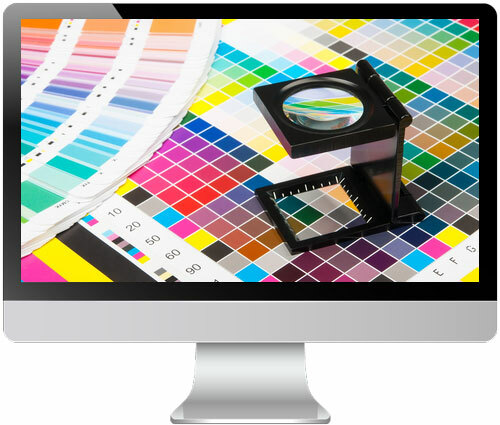 Print Marketing - TDH Marketing, Inc.
As a full service marketing firm, we know that the world has gone digital but that does not mean that print marketing has been abandoned. Print is still an important element in your marketing toolbox and plays a vital role in complementing your digital initiatives by reinforcing the communication of your product or messaging. We find that many of our clients effectively combine online advertising with print using the two to complement each other. TDH Marketing makes it easy for you by designing award winning print materials and cost-effectively handling the printing and media placement. Very simply, we determine what your needs and expectations are and provide you with the best possible solutions so you can feel confident in knowing your message will be delivered in a manner that fits your company’s needs as well as the preferences of your targeted customers.